My waffle machine is one of the best purchases I have ever made haha. I just love waffles! 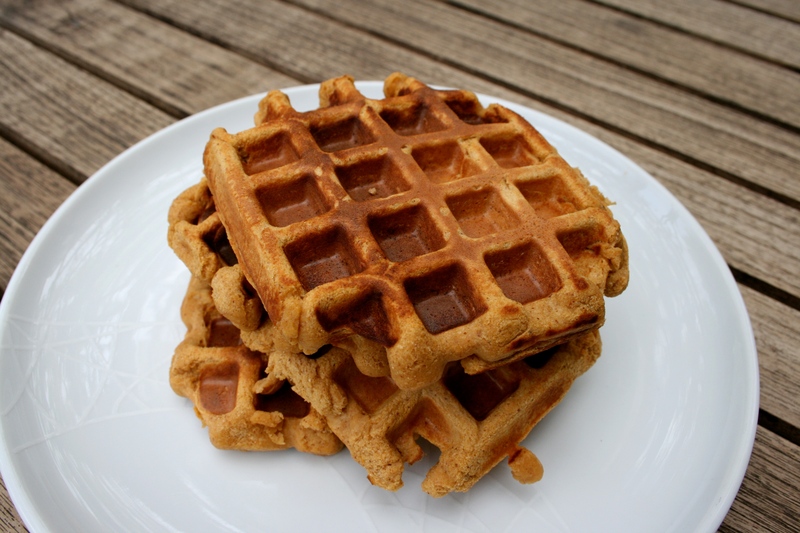 I’ve only ever had waffles as a cheat meal and I thought it was about time I experimented and made some protein waffles 🙂 This is the first recipe I have tried and I’m really chuffed with this! They’re light, fluffy, and taste amazing. 7. Put onto your plate and cover with your favourite toppings! 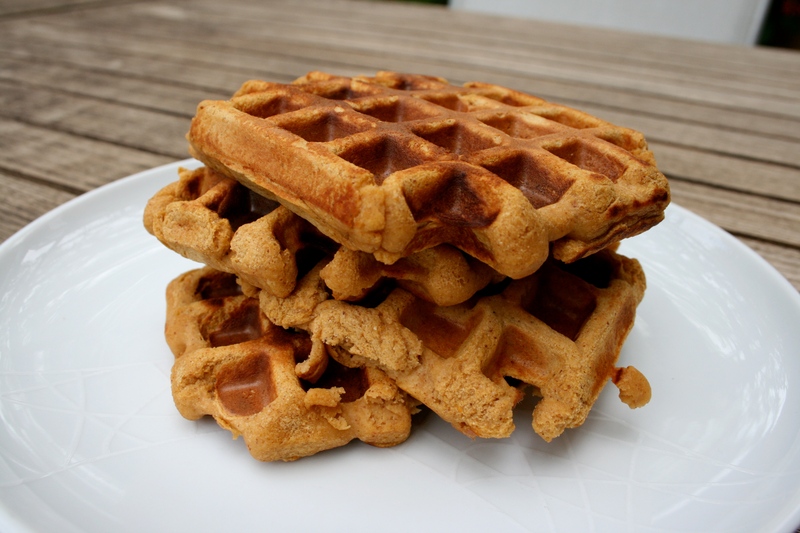 The waffles are so light and fluffy, packed full of flavour. 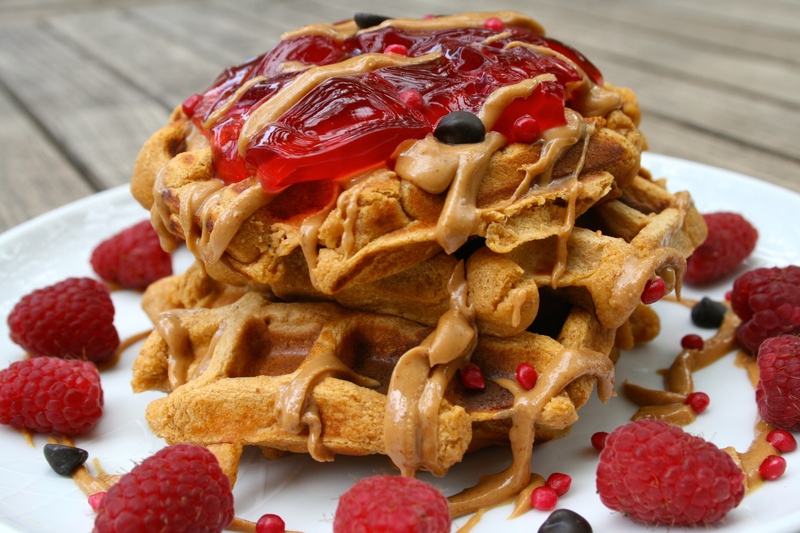 If you want to go for vanilla waffles then just change the whey flavour and add some vanilla essence instead of peanut butter. A perfect breakfast for a Sunday morning that the whole family can enjoy! 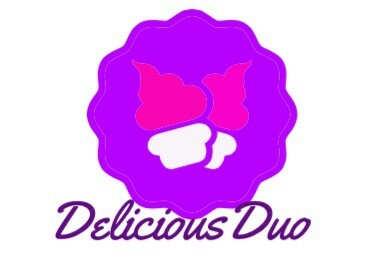 This entry was posted in Diet, Fitness, Food, Health, Lifestyle, Recipes and tagged breakfast, cooking, delicious, Efectiv Nutrition, healthy, homemade, Meridian, peanut butter, protein, protein baking, Protein Waffles, sweet potato, Tiana Coconut. Bookmark the permalink. 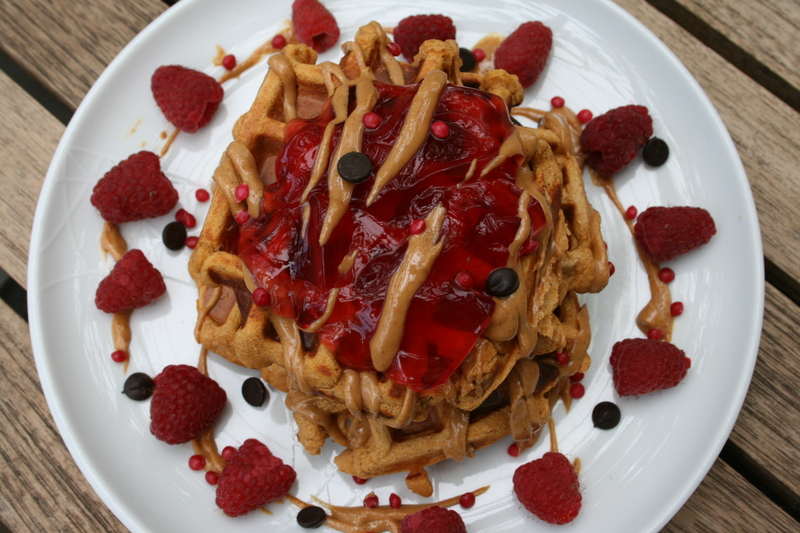 Pingback: Peanut Butter Jelly Protein Waffles Recipe – Nut Butter – But Better!